National Broadband Network (NBN) cabling issues, internet access and affordability, as well as an economic review were some of the top line points that shadow communications minister Michelle Rowland outlined as key components it will tackle if the Labor government is re-elected. 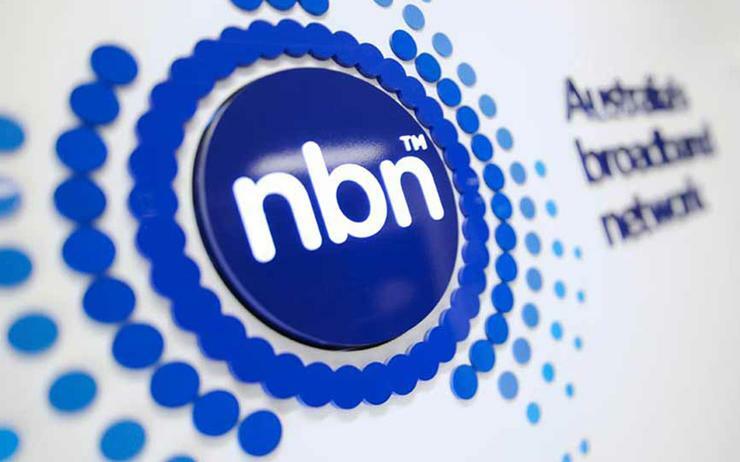 Telecommunications industry analyst, Paul Budde, wasn’t surprised that Labor’s plan for the NBN will start with a full blown technical and financial review of the NBN. “It is impossible to produce any good strategy for the future of the NBN without a thorough review of the current financial and technical situation of the NBN,” Budde said. Speaking at the CommsDay Summit held in Sydney, Rowland revealed its NBN plans including $125 million towards addressing cabling issues for households, which can hinder network performance. Rowland identified this as one of the problems affecting the performance of Fibre-to-the-Node (FttN) technology, specifically referring to the in-house copper wiring that runs to, and between, the telephone sockets. These wiring arrangements are typically designed for low-frequency voice and broadband services, not so much for higher-frequency signals used on the NBN FttN network. It currently costs consumers $150 to fix this cabling issue, but Rowland said under Labor there will be no cost if a FttN household is identified as being affected by the issue, potentially benefiting up to 750,000 households. The program will be delivered in partnership with retail providers. “This is important because there are currently 183,000 premises on the FttN network who are currently not able to achieve minimum speeds of 25 megabits per second. On the current trajectory, this number could grow to 230,000 as the rollout nears completion,” she said. Rowland said the allocated funding assumes that up to one in five FttN premises could be experiencing performance limitations due to this issue, based on a combination of ACCC and NBN Co data. She referenced a trial by NBN Co, which found that installing a signal splitter delivered an average speed improvement of 11 megabits per second, and improved network stability. “Of the proposals we have examined over the past 18 months, addressing in-home cabling stood out as the most pragmatic and cost-effective option to deliver near-term improvements to reliability and speed,” she said. On top of this, Rowland also revealed it will establish an NBN Service Guarantee to help set service standards in place and provide safeguards for consumers and small businesses against excessive NBN downtime periods. She said it will also look at undertaking field trials to assess the costs and feasibility of responsible co-investment in future fibre upgrades. Rowland said it will also commence an economic review of the NBN to help understand its current status and future options. “We will also review the future funding and capacity requirements of the fixed-wireless network and use this as a basis to have a more honest conversation with the public about options to address congestion challenges,” she said. Rowland also revealed plans to tackle the digital divide in the community, aiming to get more than one million households online, through launching a Digital Inclusion Drive. This data comes from the Australian Bureau of Statistics, which estimates there were up to 1.3 million Australian households without any broadband. The Digital Inclusion Drive will be led by NBN Co, aiming to address key challenges of society that are offline, she said. The second phase will focus on formulating affordability responses, and digital literacy initiatives, in response to the insights and findings of phase one. The third phase will be to establish targets, measure progress, and make adjustments in response to what is working and what isn’t, Rowland said. Recently, the chair of the Australian Competition and Consumer Commission, Rod Sims, expressed alarm about the affordability of the NBN for lower income households, citing the erosion of retail service providers (RSPs) willing to offer base-level broadband products. Sims said NBN Co wholesale pricing changes are raising “a fundamental question of fairness” when it comes to broadband affordability for low-income households.